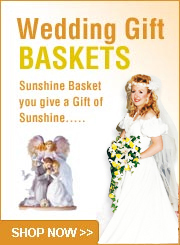 Sunshine Baskets & Gifts custom designs gift basket and flowers for all occasions and Holidays such as Christmas, Easter, Mothers Day, Fathers Day, Weddings, Thanksgiving, New Baby, Prom, Condolence, Thank You, Appreciation, Nurse’s Day, Doctor’s Day. 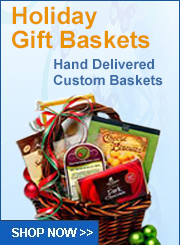 Choose from the many selections online or call us to customize your gift. 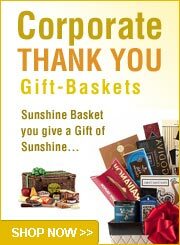 Same day delivery and nationwide shipping available. Serving Las Vegas since 2002. Family owned and operated.